Are the CrossFit Regionals fair? This excellent video raises some interesting points about athlete scores between the various CrossFit Regionals all around the world. Click to 07:05 for the start of the video if you have any issues. There are, of course, many factors involved such as sea level or competitiveness driving athletes to work harder, but there are many valid points in play here. What do you think? Let us know in the comments below. 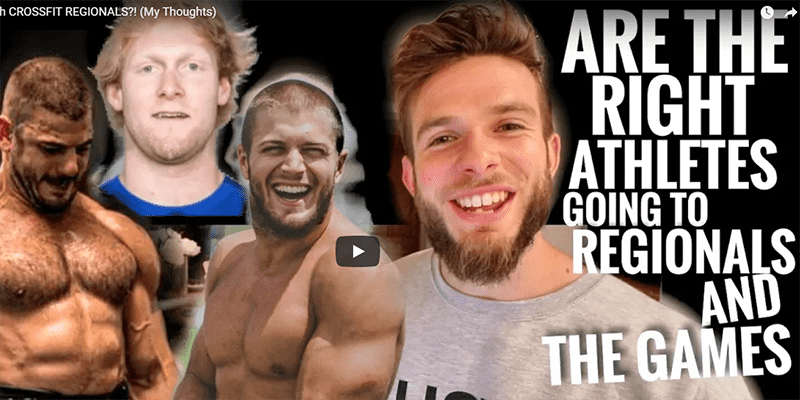 Check out more about teamRICHEY and gain an insightful look into his training with top athletes such as BK Gudmundsson and Sam Briggs amongst many others, as well as training tips and general adventures around the UK CrossFit Scene. Great channel, give them a subscribe!